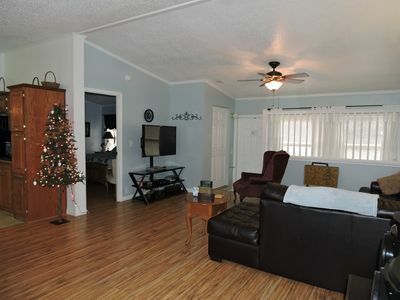 Enjoy the Plasma Satellite TV with electric fireplace to warm you on a chilly night. 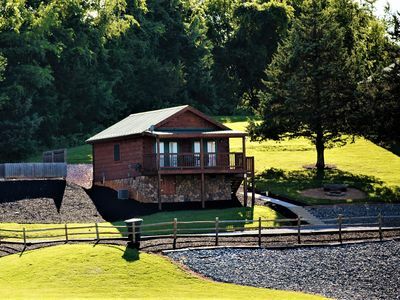 Relax and enjoy the view of the mountains or the gentle rumble of the train making it`s way through the countryside. 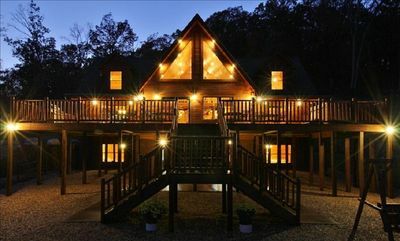 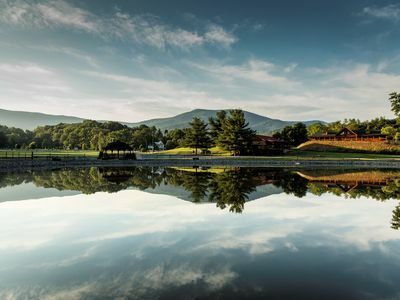 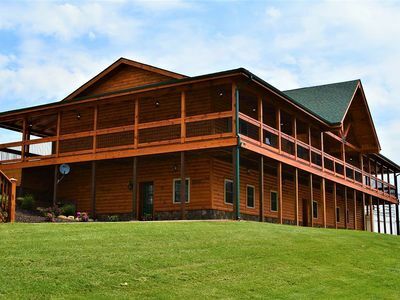 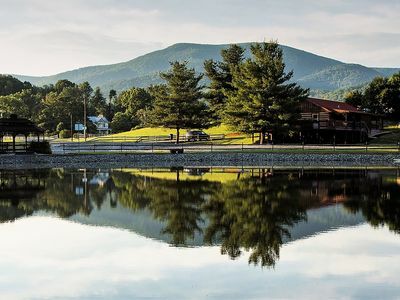 Massanutten Resort is 11 miles away with winter activities and an indoor water park as well as other activities. 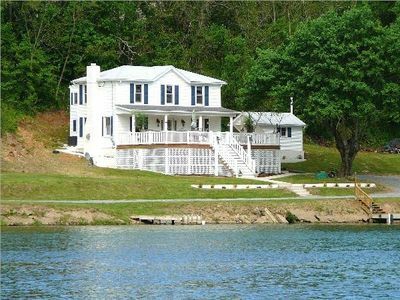 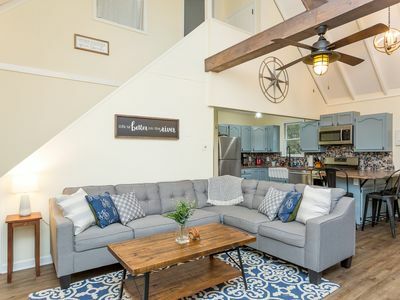 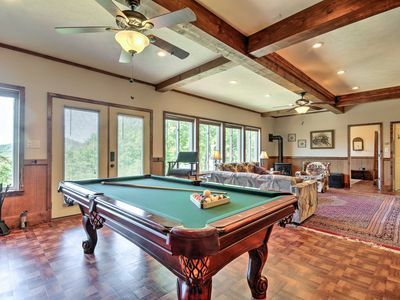 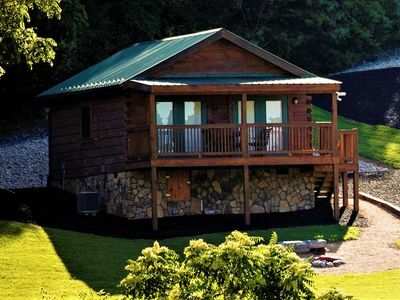 Conveniently located under 1 Mile from the Shenandoah Speedway. 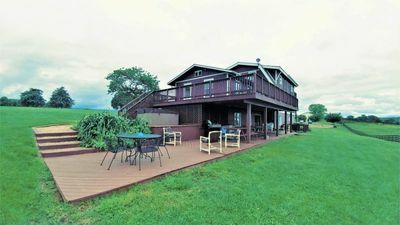 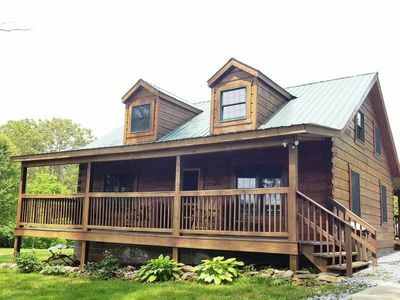 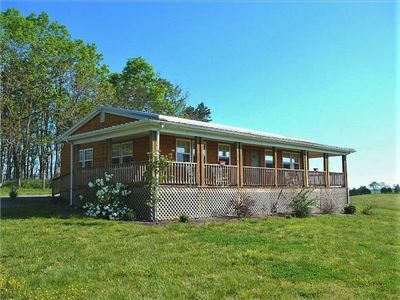 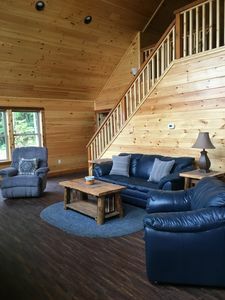 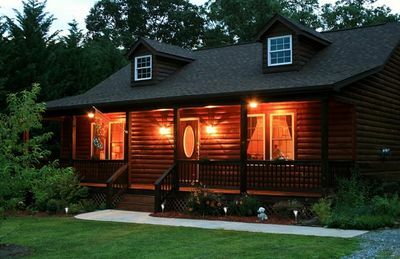 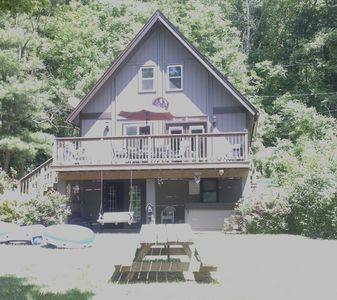 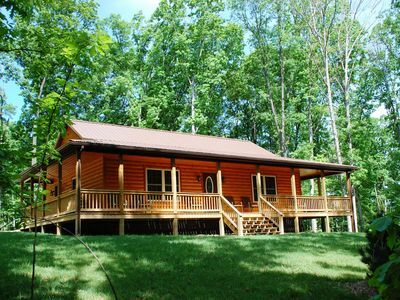 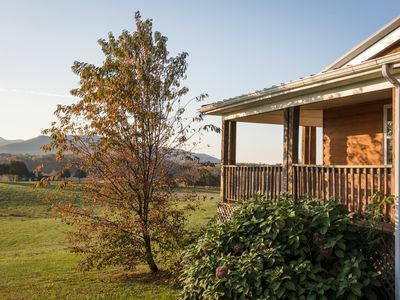 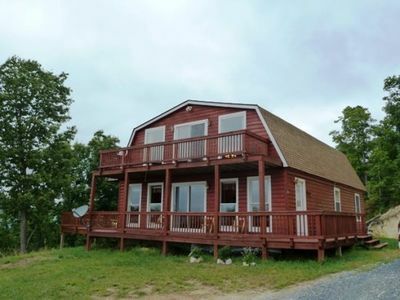 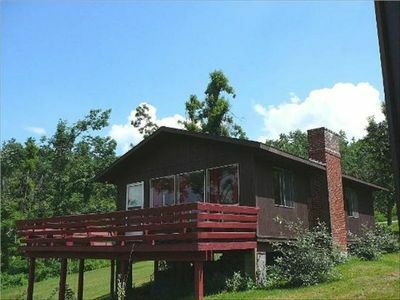 Shenandoah Cabin w/ Views - Near Luray Caverns!